By Adedayo Akinwale in Abuja. 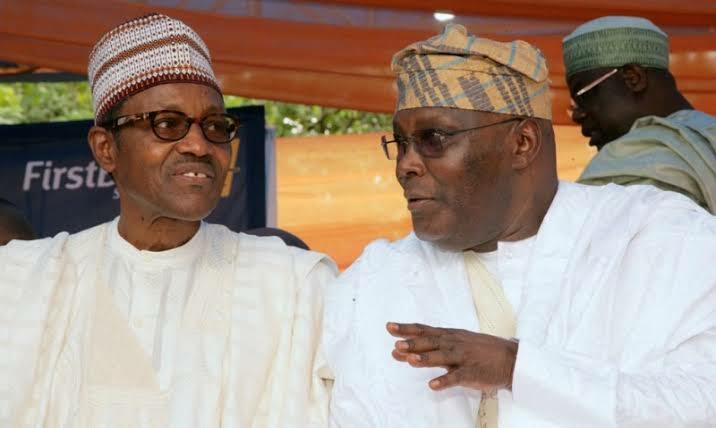 The Peoples Democratic Party (PDP) has challenged President Muhammadu Buhari to a live one-on-one debate with its presidential candidate, Atiku Abubakar, on critical sectors ahead of the 2019 presidential election. The PDP, in a statement Sunday by its National Publicity Secretary, Mr. Kola Ologbondiyan, also berated Buhari for neglecting the troops fighting in the North-east and reneging on his promise to “lead the fight from the front”, resulting in the vulnerability and “killing of our soldiers by insurgents”. 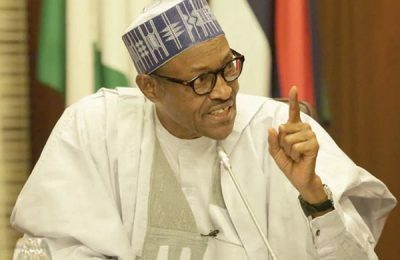 The main opposition party challenged Buhari to explain why he has been insensitive to the killing of citizens and soldiers by marauders and insurgents, particularly given allegations that he has been distracting the Armed Forces by dragging them to participate in his re-election campaign. 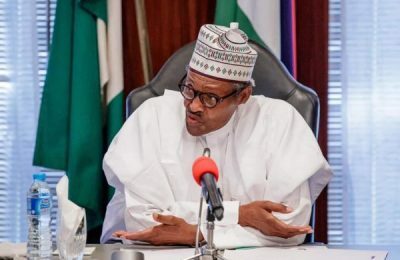 The party noted that Buhari has been mortally afraid of facing its candidate, Atiku in a general debate organised by independent bodies. Ologbondiyan said: “For this, the PDP grants him the liberty to choose a venue, date and time convenient to him to face our candidate before a neutral panel. 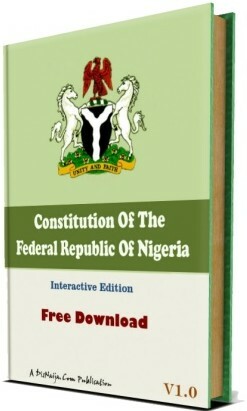 Ologbondiyan added that Nigerians can now see why the country has been under peril in the last three and a half years. He stressed that Buhari should be ready to face his failures and avail Nigerians of his sectoral performance scorecards, as well as present his future blueprint, if any, “to enable the electorate to weigh him alongside our presidential candidate”. The PDP said that Buhari came to power through false promises and propaganda, adding that now, the day of reckoning has come and he cannot run away from his failures. “On our part, our candidate is ready to face President Buhari, one-on-one. 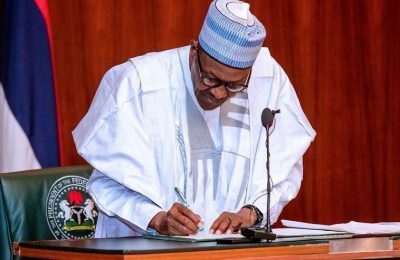 He has his scorecard in governance and his blueprint for national rebirth; wealth creation, youth empowerment and building a prosperous nation, which has become dominant among the aspirations of Nigerians,” he said.